Available at: Olay Regenerist Microsculpting Cream is available in Lazada, leading drugstores, department stores, and supermarkets. 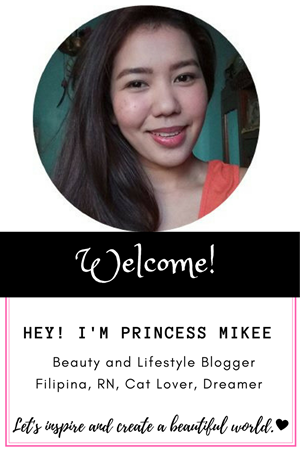 When I started my beauty enthusiasm, I admit that I became addicted to make-up. But as I go along with my beauty journey, I learned that skincare products are more important than any make-up product on rack. I learned to love my skin more than to apply make-up. That it is essential to invest in my skin first before indulging into different formulation s of make-up. Little by little, I tried to be much more inclined in achieving a good skin than buying more than what my face needed. Skin care products varies in each targeted action in helping our skin maintain its natural glow. Most of the skincare products are expensive and promises a long term results. You will not instantly notice some of its effects in a matter of days until you take the maintenance skincare regimen. Well, not everybody can afford every skincare products on the market and cannot take the risk of spending much without the real results. 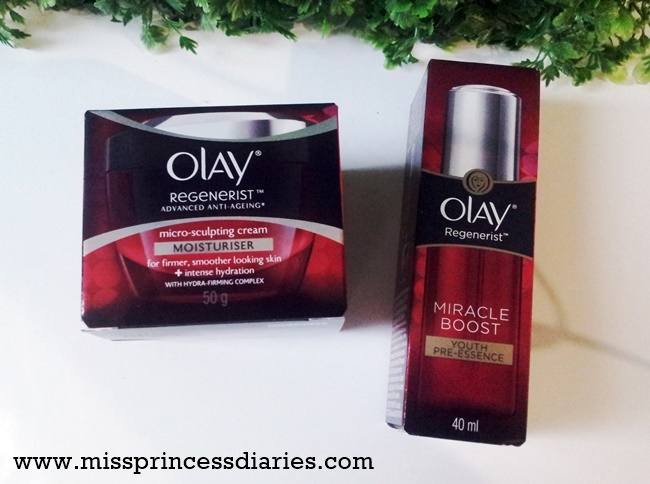 When I learned about this overnight ritual from Olay, I was full of excitement to take the #5nightschallenge to see how really effective its promises. Together with Sample Room, I was able to score this night skin care regimen. 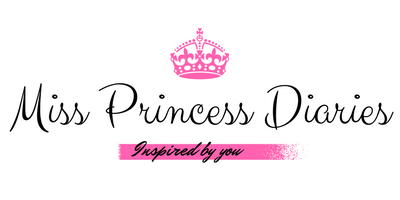 Find out how my overnight ritual challenge goes. I am deeply saddened for the loss of my kitty few weeks back. I also missed to share with you my cat posts. Being with my furr babies since they were born, my connection with them is inseparable. The cherished memories I once have with them are part of a treasure buried in my heart. Looking back at the photos I have with my (Uda), it enlightened me up how beautiful were the memories she left on me. The learnings that I will have forever. A kitty just like a child, who wants to learn and explore all the possibilities. They are like a blank canvass waiting to be painted. They love to experience new things. They are carefree, curious and full of energy. While I was scrolling all of my lovely kitty photos, it made me thought of making a walk-through of her adventures in life and relate it to life. 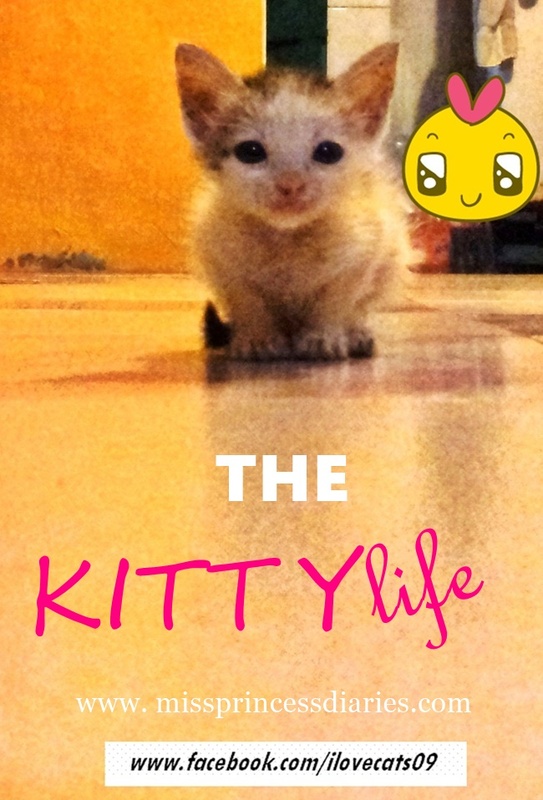 Hence, this post: The kitty life. Last time, I posted about the newest Gluta C line that promises to have a 4x skin whitening effects. Now, it is time to review each of them. 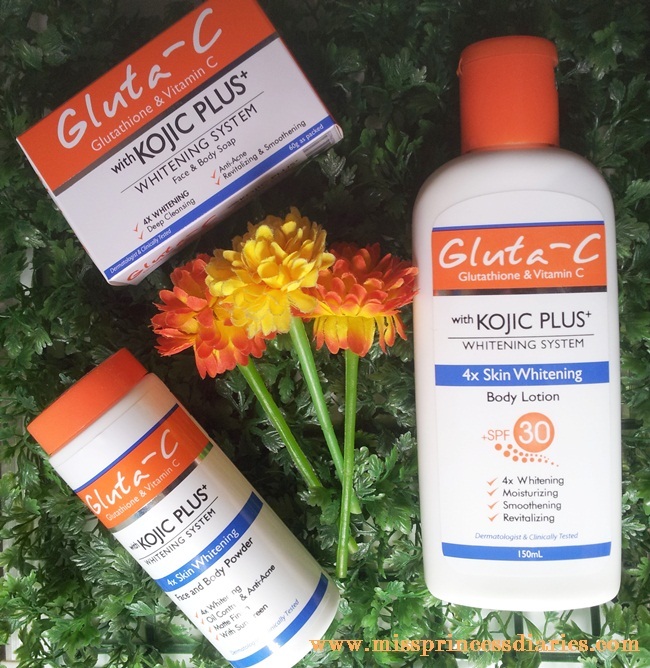 When I found out about Gluta C's newest products, I am most excited with their face powder. No doubt I am a powder avid user up until now (I mean the baby powder used on face for easy touch ups). Even if, I always have my trusted compact foundation on hand, I find it convenient for a refreshing touch up to use baby powder not to mention cakey face after foundation touch ups. It was always my other option to use baby powder. Finally, I found a powder specifically intended for the face and body. Yay! Not only it instantly brightens up the face after every use but it also actually whitens it in the long run. Let us see its other benefits. 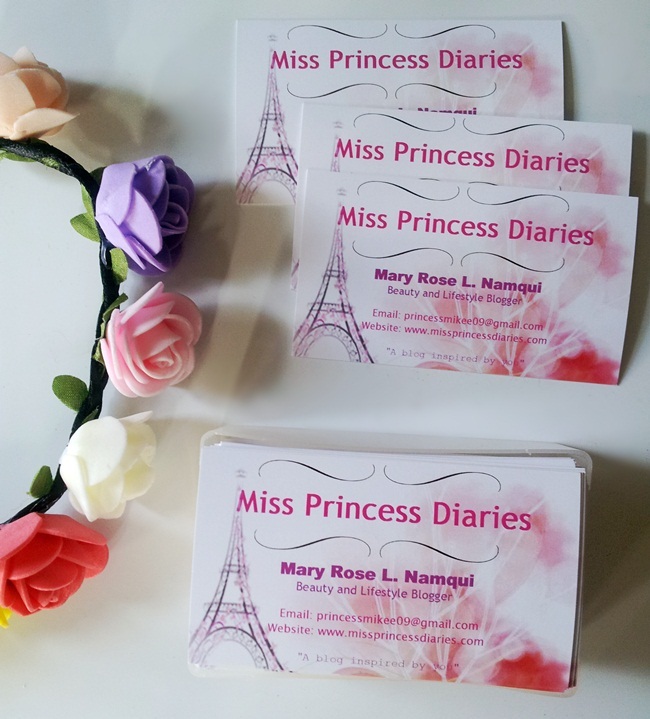 Being a blogger for quite sometime right now, I just realized the importance of having a business card. It is one way to connect with people and leave a mark so you won't be forgotten in an instant. All the important details you want to leave behind should be written. It is also another way to promote yourself and your brand. I remember on one of the talks in a blogger event that I have been lately, the speaker said that "you should consider yourself as a brand". Although, it is just some sort of a piece of your contact info, it will still matter in a long run. How's you weekend so far? I am back from a very tiring but fulfilling weeks. Today, I made sure to back track some new products that have been on my trial list these past weeks. 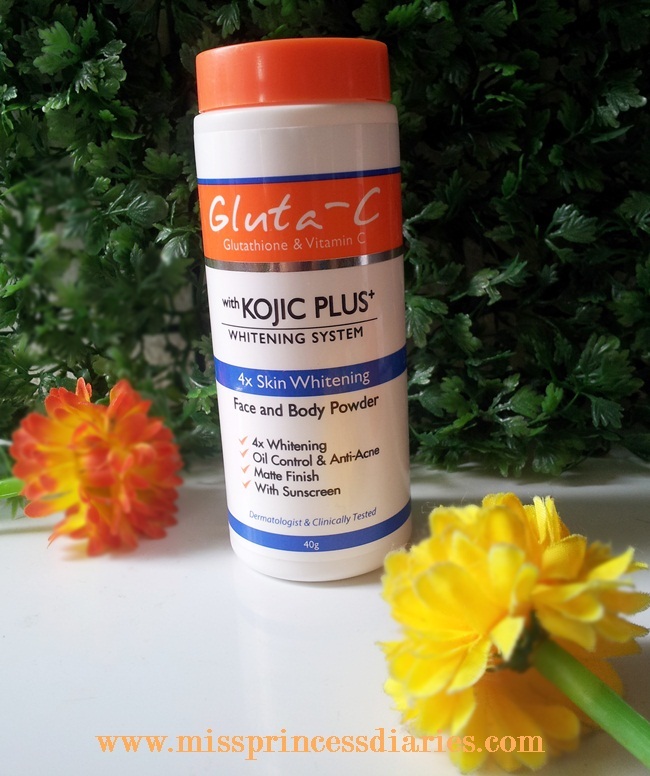 Gluta-C have a new and much improved whitening products out for grab. Introducing the 4x whitening system that has the action of Glutatione, Vitamic C, Kojic Acid and Azelaoyl Diglycinate all in one product. It helps us achieve whitening in 4 different angles and ensure greater whitening results. It is another exciting holistic skin whitening regimen coming our way. Let's look closely at the products.